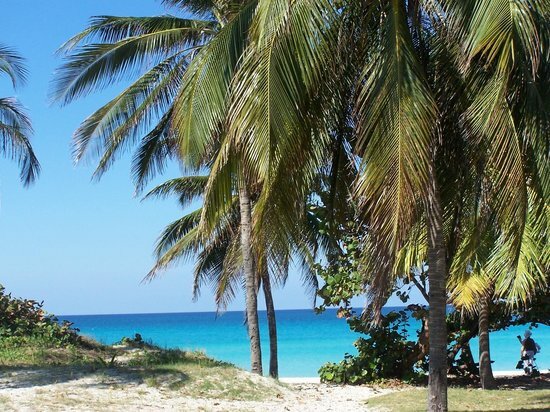 Varadero, Cuba, Mar 28 (Prensa Latina) More than one thousand 200 rooms will be added to the beach resort of Varadero, the most important of Cuba, when investments in two hotel complexes are completed, reported today Ibis Fernández, delegate of the Ministry of Tourism (Mintur) in the province of Matanzas. “These units are to be managed, one by the group Gaviota, and the other by company Gran Caribe”, said Frenández to Prensa Latina. At present, Varadero has nearly 20 thousand 400 rooms in 51 hotels of the leisure industry, out of which about 70 percent has five and four-star category. Another international golf course, a water park and navigational recreation systems will also be built in Varadero, 140 kilometers east of Havana. The extrahotel corporation Palmares is undergoing a process of redesign of all its products to improve the quality of services, she added. “This change is positively viewed by tour operators and clients. A relevant fact is that 58 percent of vacationers from abroad during the first two months of this year have returned to this resort”, she commented. Frenández mentioned the implementation of major infrastructure works that are being undertaken, including those related to the underground electrical grid and the public lightning system. She announced for May the celebration of important events in this tourism center such as the presentation of the next summer season, and the meeting of chairpersons of travel agencies from Brazil. International Gourmet Varadero Festival will also take place, which is aimed at enterprenuers and specialists who commercialize food and beverages of domestic and foreign production.